Brandan Gray decided to start his DofE because he wanted to try new things such as camping and volunteering. 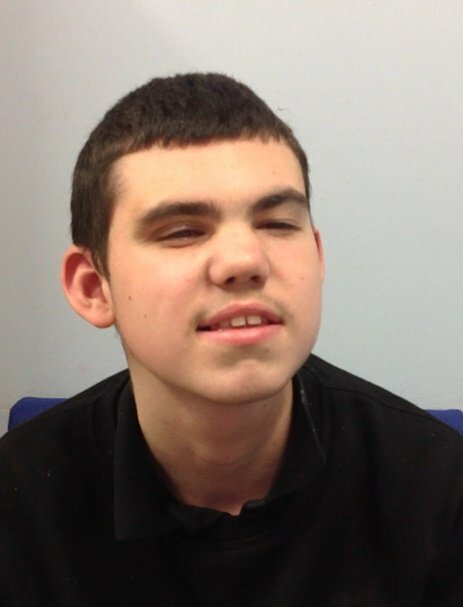 Brandan is registered blind and at fourteen years old, he’s doing his Bronze Award with Sheffield Futures. Sheffield Futures exists to provide opportunities to all young people, regardless of their background. It is an organisation that is there to give help and guidance to disadvantaged young people, whatever their situation.